TextilePro VisualRIP+ is a comprehensive workflow solution dedicated to large format printing applications, including Composition, Tiling & ICC profiling capabilities. VisualRIP+ relies on genuine Adobe PDF Print Engine (APPE) for a perfect end-to-end PDF rendering. TextilePro is adding advanced step & repeat features for textile oriented applications. Both solutions packages can be completed with numerous optional modules for a perfect fit to real customer needs. Ergosoft RIP solutions deliver first class print quality to discerning print production houses, together with premium features and tools. For over 25 years Ergosoft has developed unmatched expertise in color management solutions, specialized training and consulting services for the digital textile and graphics printing industries. ErgoSoft's advantage is based on its unique, easy to use visual-based workflow which makes it possible for customers to quickly produce high quality output results. neoStampa Inedit Software is a world reference company in the digital textile printing industry, offering innovative software solutions in digital printing, color management, design and cataloging. In the last few years, Inedit has diversified its range of products and broadened its markets, both geographically and sectoral wise, becoming a leading company in digital printing for ceramics, wood and fabrics, offering also a comprehensive solution for a wide range of businesses. ONYX Graphics drives smarter workflows by helping customers reduce printing costs and increase productivity. ONYX Textile Edition software is designed specifically for the large format textile printing marketplace. It is available as an application specific edition for ONYX RIPCenter, ONYX PosterShop and ONYX ProductionHouse packages and as a module for ONYX Thrive software. 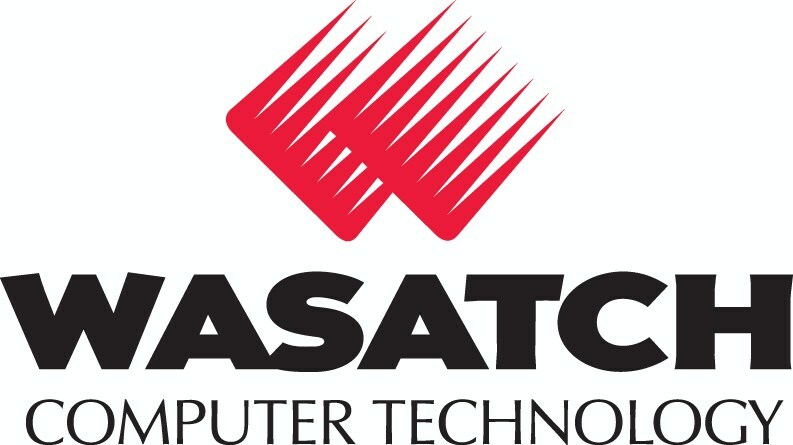 Wasatch SoftRIP Wasatch SoftRIP is the RIP of choice for the Epson SureColor F-Series printers. Wasatch SoftRIP is sophisticated RIP software made easy. With its simple setup, intuitive workflow, and powerful print controls, SoftRIP offers the specialized tools users need for dye sublimation printing.